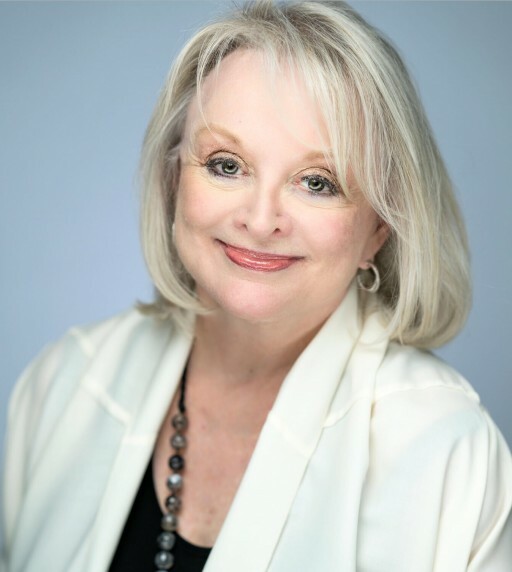 Margery Krevsky Dosey, CEO/President of Production Plus - The Talent Shop, will be honored at the National Association of Women Business Owners Greater Detroit Chapter (NAWBO) 25th Top 10 Michigan Business Women Awards ceremony. The yearly event will be held March 28 at Somerset Inn Banquet & Conference Center, 2601 W. Big Beaver Road in Troy. The Top 10 Awards are given annually to Michigan businesswomen who succeeded and excel at their given profession. Margery Krevsky Dosey of Productions Plus - The Talent Shop will be honored with the Warrior Award. NAWBO Greater Detroit is dedicated to the growth and success of women in the business arena. Productions Plus - The Talent Shop was recently ranked 15th in Crain’s List: Largest Michigan Woman-Owned Businesses. Margery Krevsky Dosey has been featured in numerous magazines, trade journals and business publications for her leadership and business accomplishments. Margery Krevsky Dosey is the Owner of Productions Plus - The Talent Shop and serves as its President and Chief Executive Officer. Krevsky founded Productions Plus, Inc. in 1981 with Harriett Fuller, a former auto show and runway model. Since 2000, Krevsky has been Sole Proprietor of Productions Plus since 2000.